One more before the year ends. Xiaomi will open its fifth Mi Authorized Store in the Philippines on November 30, less than a week from now. The location? Starmall Alabang in Muntinlupa City. We reported about this branch almost two months back. 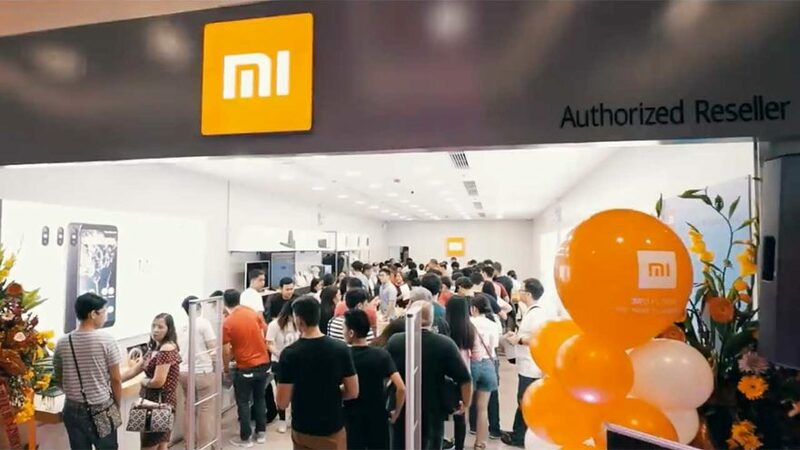 Just last month, Xiaomi opened its third and fourth retail locations in the country. More stores are expected to be inaugurated soon, particularly in SM Mall of Asia in Pasay City, Market! Market! in Taguig City, and Gaisano Mall or Gmall further down south in Davao City in the Mindanao region. A Xiaomi executive also confirmed to us in March that the company is looking to open a dedicated shop in Cebu. Days ago, Xiaomi Philippines announced that it has partnered with Home Credit to offer financing in its SM Megamall and TriNoma Mall locations. Home Credit will allow eligible customers in the said malls to pay off the price of Xiaomi products in installment plans without a credit card or a bank account. If you so choose, you can still buy official Xiaomi products, such as phones, audio accessories, bags and luggage, and power banks, online from e-commerce platforms Lazada and Shopee. But if you would rather see and hold the items first before making a purchase, buying from any of the Mi Authorized Stores here is still the best way to go. Luckily for you, another one is opening soon.